Here's where our students learn and become tomorrow's leaders in industry and academics. 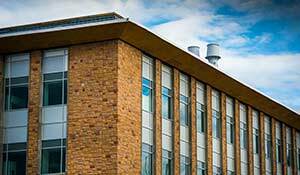 Engineering Education and Research Building (EERB): This is a new state-of-the-art engineering facility that fosters innovation and collaboration among students and faculty. 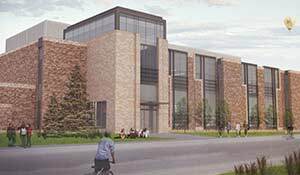 The approximately 100,000-square-foot facility is the most ambitious construction project in the university’s history at $105 million. 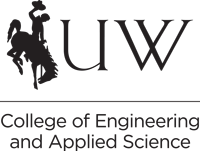 The facility is part of UW’s Tier-1 Engineering Initiative. check out the live webcam of construction. 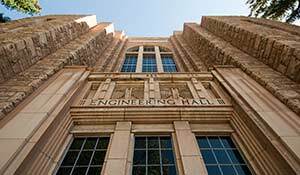 Engineering Building: Our current facility houses educational spaces, computer labs and study areas for nearly 2,000 undergraduate and graduate students. Energy Innovation Center: A $25 million public-private investment, the home to the School of Energy Resources was completed in 2013. It is a collaborative facility where students, researchers, academic professionals and industry partners can engage in solving critical challenges in the energy industry. Michael B. Enzi STEM Facility: Providing 32 teaching laboratories equipped for chemistry, biology, physics, mathematics and computer science, this facility began hosting classes in 2016. It represents a $50 million public investment. 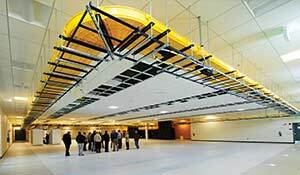 NCAR-Wyoming Supercomputing Center: Since 2012, UW has enjoyed privileged access to the NCAR-Wyoming Supercomputing Center in Cheyenne. It represents a $100 million public private-federal facility investment. It’s one of the world’s fastest big-data computers. High Bay Research Facility: This facility will be equipped to carry out large-scale research and development to solve energy-related challenges. 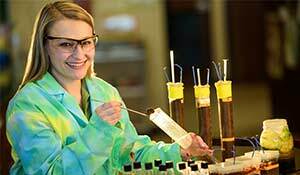 Featuring a world-class facility to investigate flow in porous media in oil and gas reservoirs, it will initially host studies and projects to improve understanding in porous media, unconventional reservoir production and coal conversion. 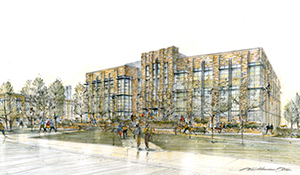 The facility—a $50 million public-private investment—is due for completion in spring 2017. 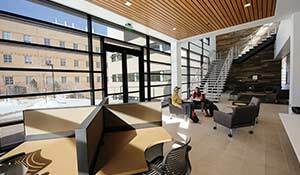 Coe Student Innovation Center: The CSIC was designed as a cutting-edge makerspace lab created to foster imaginative, collaborative, and innovative design projects. We’re open to all members of the UW community, from students, faculty, and staff to local K-12 educators and students. At present, the CSIC features four 3D printers, 3D scanning equipment, 3D modeling software, robotics kits, circuitry kits, electrical test equipment, Lego, and much more!